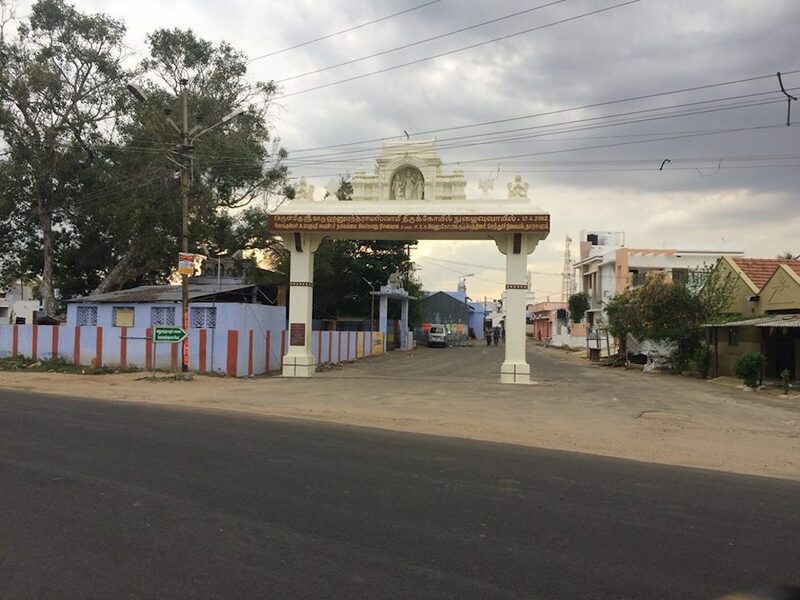 kaadu hanumantharaya temple is in the heart of dharapuram , a town about 80 kms from coimbatore on coimbatore – madhurai road. 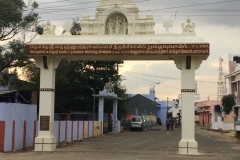 120 kms from madhurai. 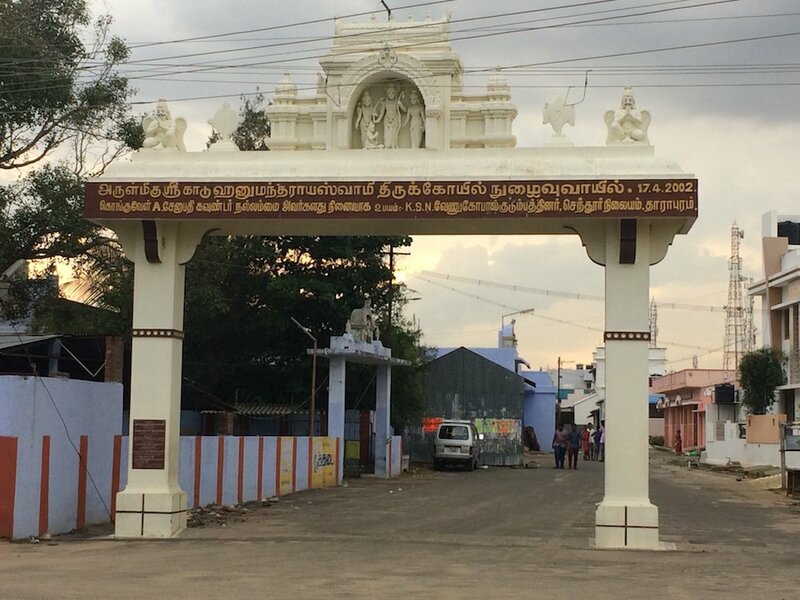 dharapuram comes under thirupur district and is 47 kms from district headquarters thirupur. 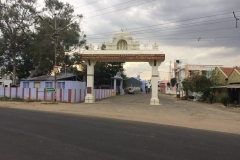 dharapuram is on the banks of amaravathi river , a tributary of cauvery. the hanuman is installed by sri vyasa theertha , a great saint in the lineage of madhwa tradition around 500 years ago. 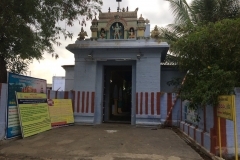 it is said to be the 89th hanumantha temple installed by vyasaraya theertha swamy. hanuman’s right hand blesses the devotees and left hand carries the flower sowganthi. 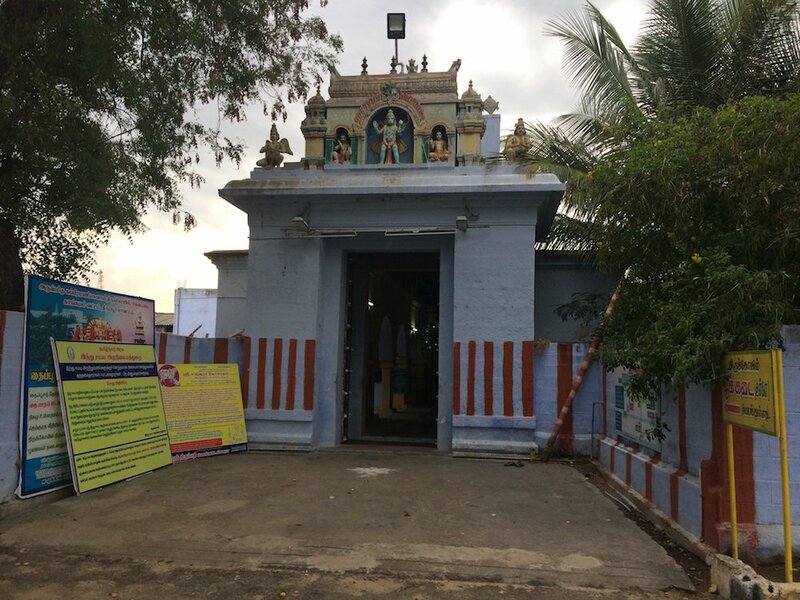 hailed by devotees as a powerful vara-prasadhi , it is a must visit if one happens to be in dharapuram. lots of people throng this temple on saturdays and especially hanumath jeyanthi day which is today.